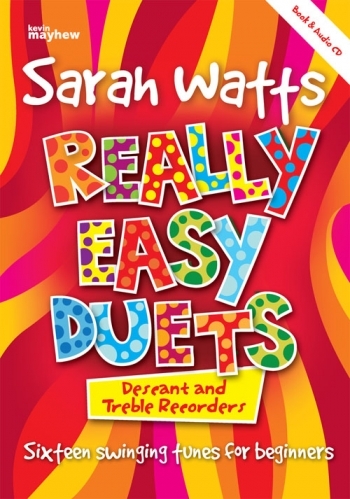 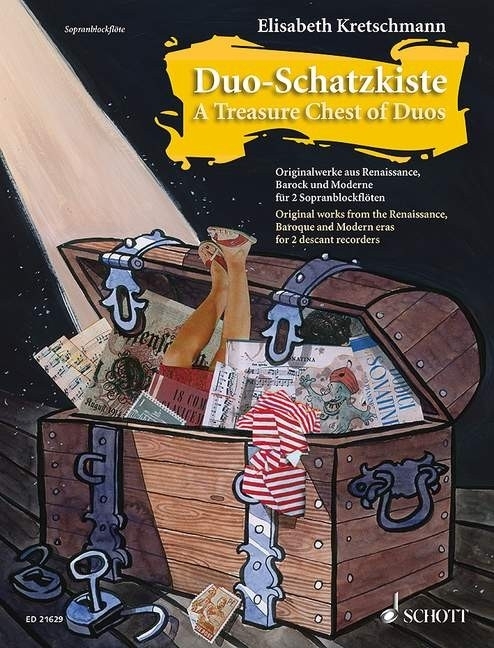 Anybody who opens this 'treasure chest of duos' will enjoy valuable gems of the literature for two descant recorders. 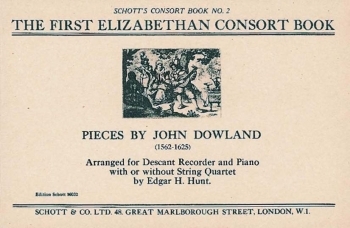 This volume contains original compositions from the Renaissance, Baroque and modern eras. 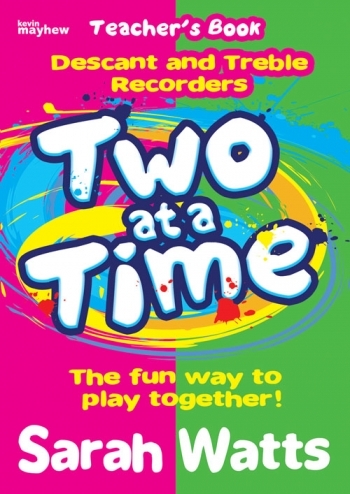 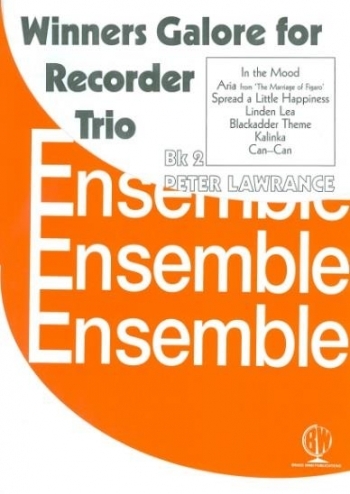 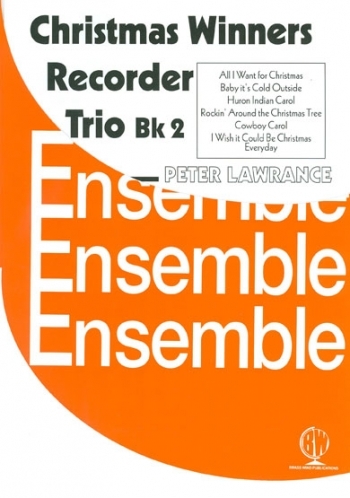 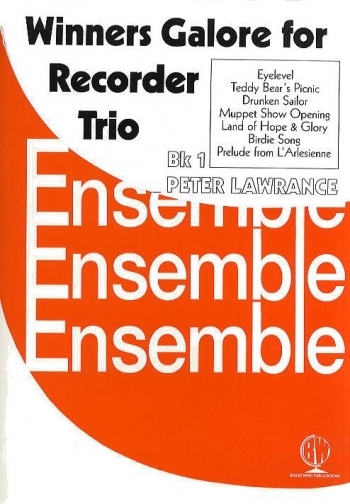 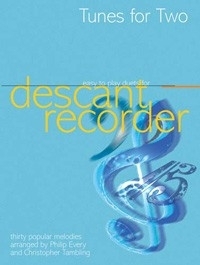 The present volume is aimed at recorder players who possess profound basic knowledge. 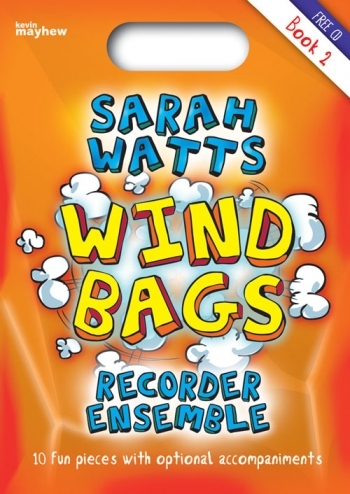 As material to be used in lessons, the pieces train the player's sense of style and the interpretation of music from the different epochs. 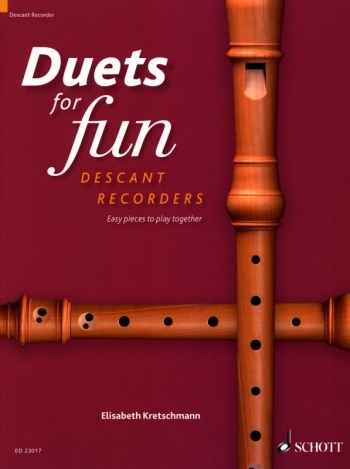 In addition, they deal with all aspects of duet playing, such as confidence in leading one's own part, performance for a balanced sound, intonation and improvement of the player's physical condition. 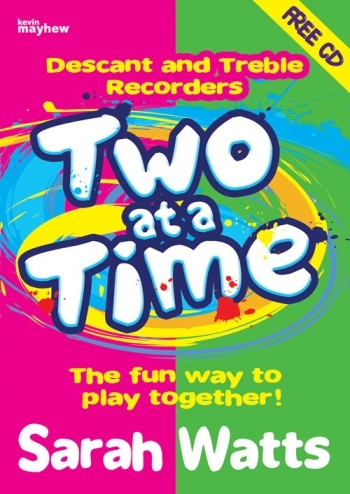 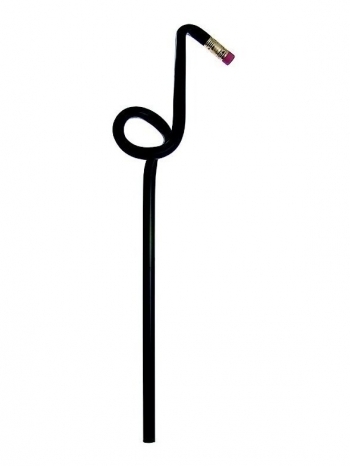 These original pieces are also perfect for concerts, auditions, and competitions.